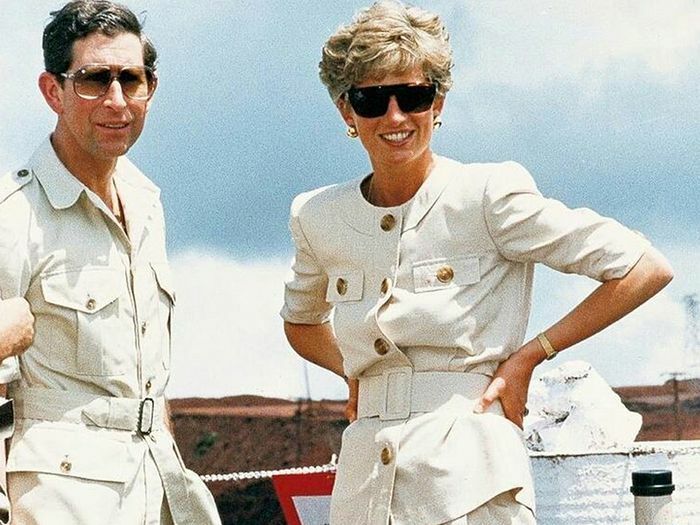 Princess Diana’s comprehensive catalogue of ’80s and ’90s outfits proves to be the gift that will forever give. Both her iconic looks are so incredibly relevant once again thanks to fashion’s cyclical nature. These decades are influencing today’s runways, street style leaders and social media influencers. For perhaps the hundredth time this year, we’ve been back through the Princess Di archives (yes, her shoe choices and Australian tour wardrobe have been recent rediscoveries for the fashion team) in order to find excellent party looks for a story coming out next week. During our virtual travels, we stumbled upon a collection of retro winter looks that are so 2018, and we figured that it was only right to share them with you. Whilst a handful of the exact styling constructs might have moved on in the last 30 years (not sure how you feel about a velvet tam o’ shanter? ), the core of these Diana-approved cold-weather looks remains as strong as they were when they debuted. From classic tartan pieces that chime with this autumn’s obsession for all-things checked through to the classic coat style she often turned to during those more casual public moments, we’ve selected a handful of Diana-led winter trends that you can feel inspired by now. 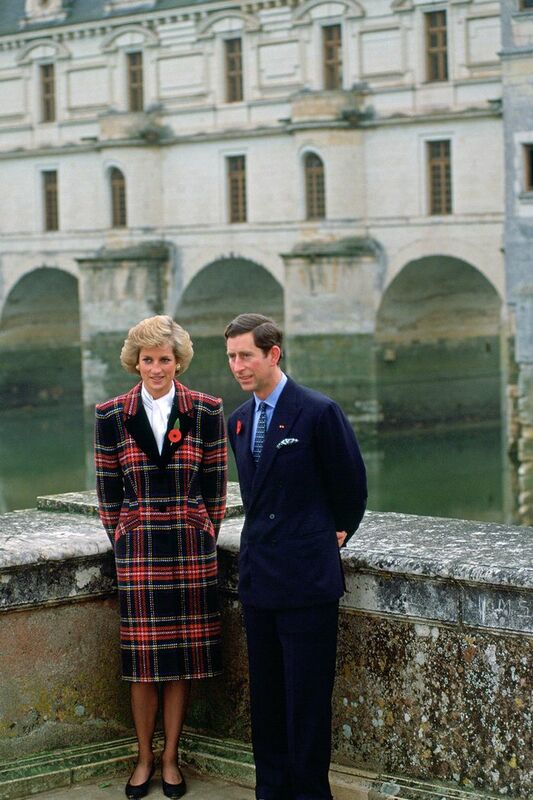 Diana had many standout coats (wearing something bright and recognisable is often part of royal protocol so you can be seen easily), but this single-breasted plaid version from 1988 is really something. In 1990, Diana took the head-to-toe tartan trend into a new decade with close-fit tailoring. That Laura Ashley look was booming around this era, which means that demure velvet dresses were all the rage. Diana’s 1981 version with a white collar and hem is just perfect. Another evening, another heavy velvet dress with lace detailing. This deep-blue version was also from 1981, clearly a prime time for this trend. Don’t get distracted by the adorable William. Take a moment to notice how Diana’s 1983 combination of an off-white jumper and skirt (set against slouchy red boots) is actually very now. If you haven’t seen this combination of neutral tailoring, a tan belt and a loose blouse on Pinterest recently, where you have you been? Diana did it first in 1983. The exaggerated proportions of Diana’s lace-trimmed collar and cuffs were an almost permanent fixture for the royal in 1983. When in doubt, put on a camel coat. The puffed shoulders and long-length pictured here certainly reflect today’s outerwear outlook—even if the hat could be left at home for we commoners. A more casual getup from Diana proves she had quite the fabulous coat collection. This huge oatmeal cover-up from 1987 is just what we’d like to cosy up in today.